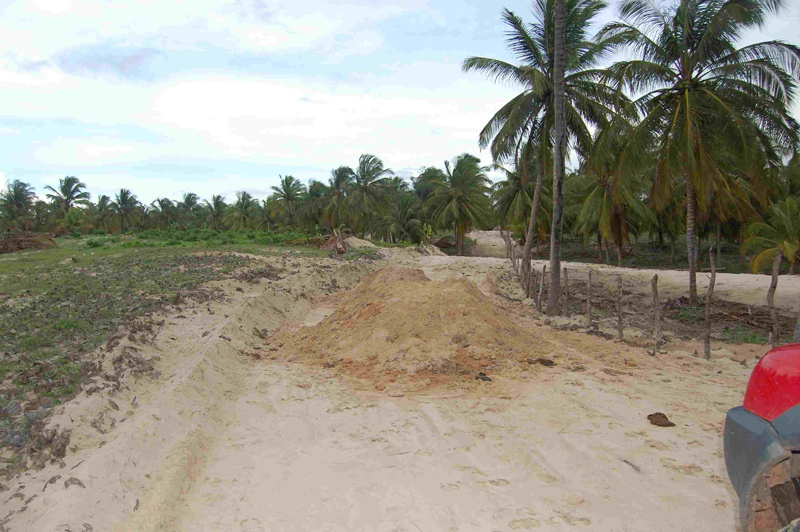 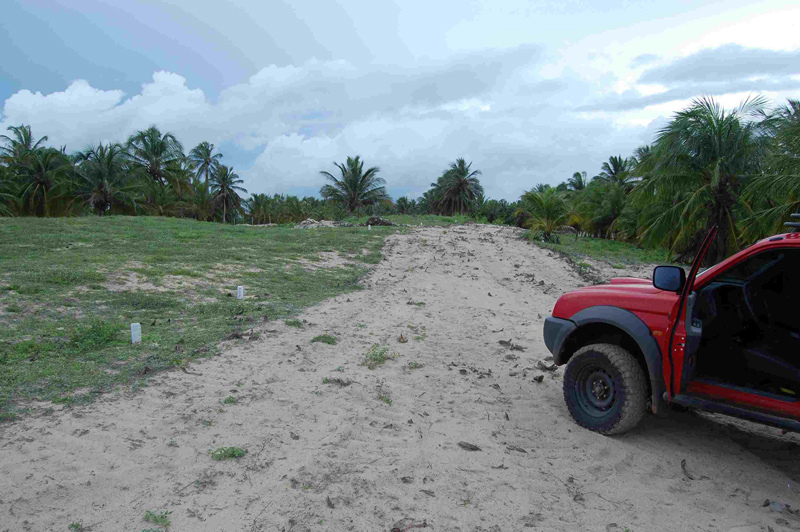 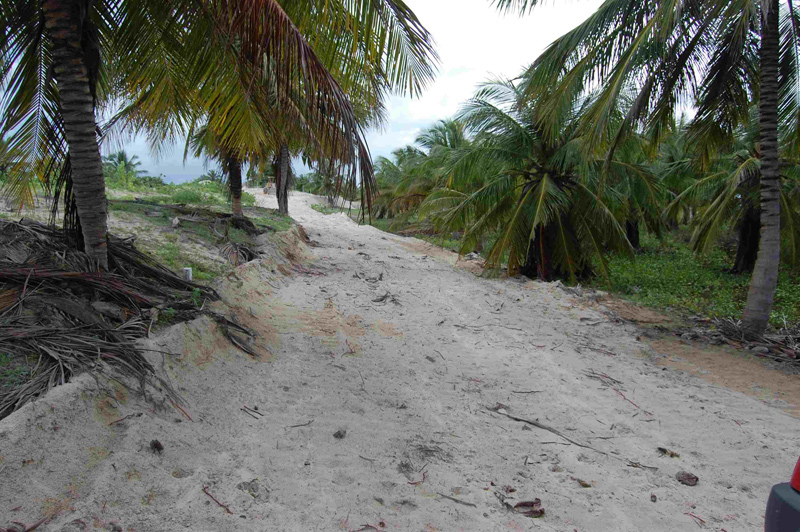 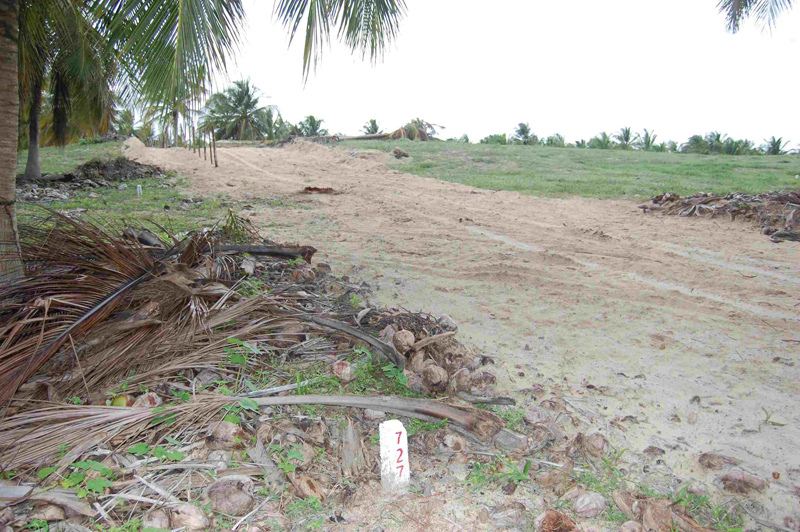 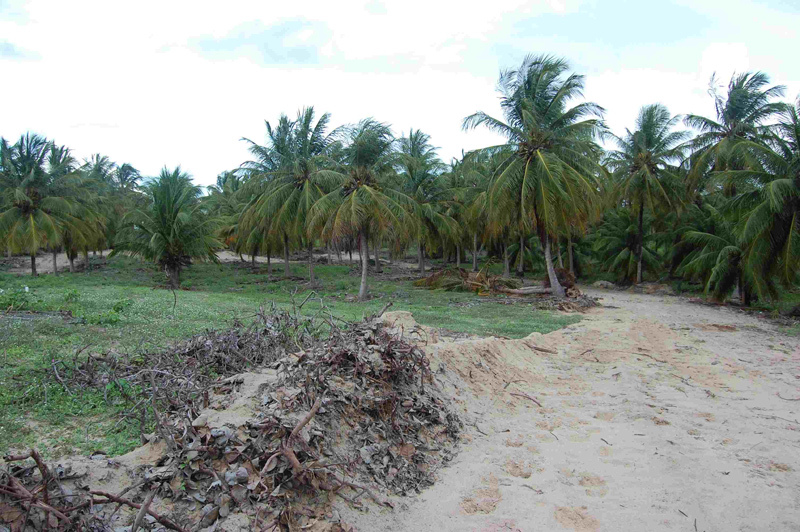 Preparing itself for the season 2009, the management of Ilha do Guajiru has meanwhile greenlighted the paving of all roads on the island interior, called also stage II. 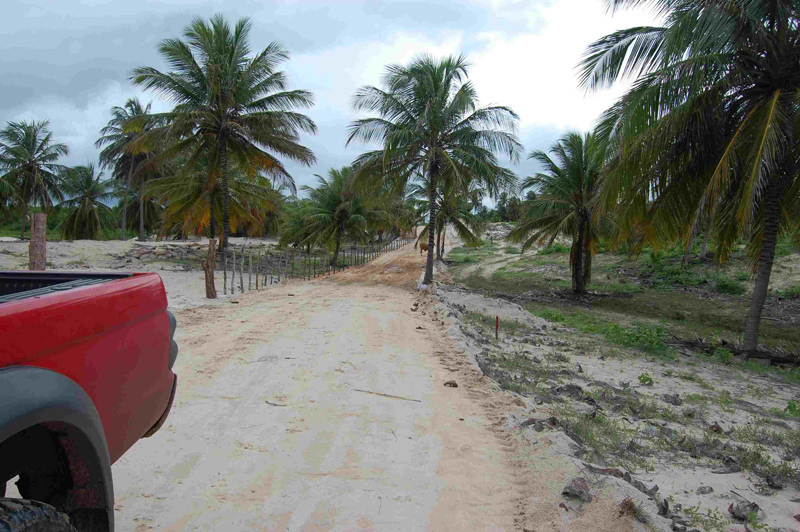 Starting with the back road, but followed soon by "rua torta" (curly road) and the squares ("praca alta and praca baixa, the high and low square) the paving is expected to be completed somewhere by the June 2009. 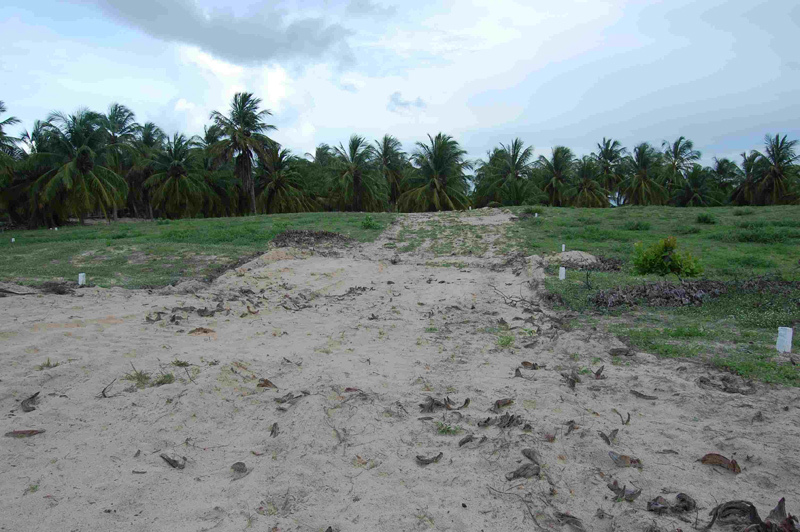 The development of stage II has become quite important, after an important number of plots of stage I has been sold, and demand is increasing sharply for building plots on the island.